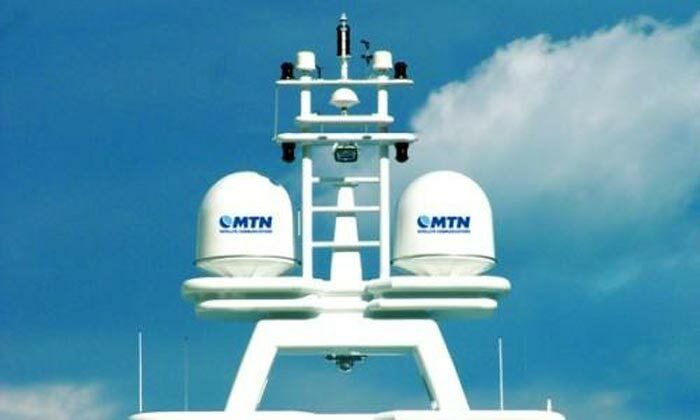 MTN Communications today announced that an agreement has been signed with the Carnival Corporation to continue services on several cruise lines including Carnival Cruise Lines, P&O Cruises, Cunard Line and Princess Cruises. MTN has already been in partnership with Carnival for over 20 years so it makes sense to continue the relationship and offer even better improved services for passengers and crew onboard all the ships in the fleet. The deal signed includes the internet services which it already had been providing. A deal has also been made to extend MTNs television services which includes many tv channels for guests and crew to watch while onboard. So what do you think of the new agreement and have you ever used the MTN services while onboard? Let us know in the comments below.